Theme - Paris - Russian Easter - Paris -Gaiety Bar - Self Destruction - Who am I? This remastered release combines the symphonic soundtracks from two multiple-Academy Award winning film composers. 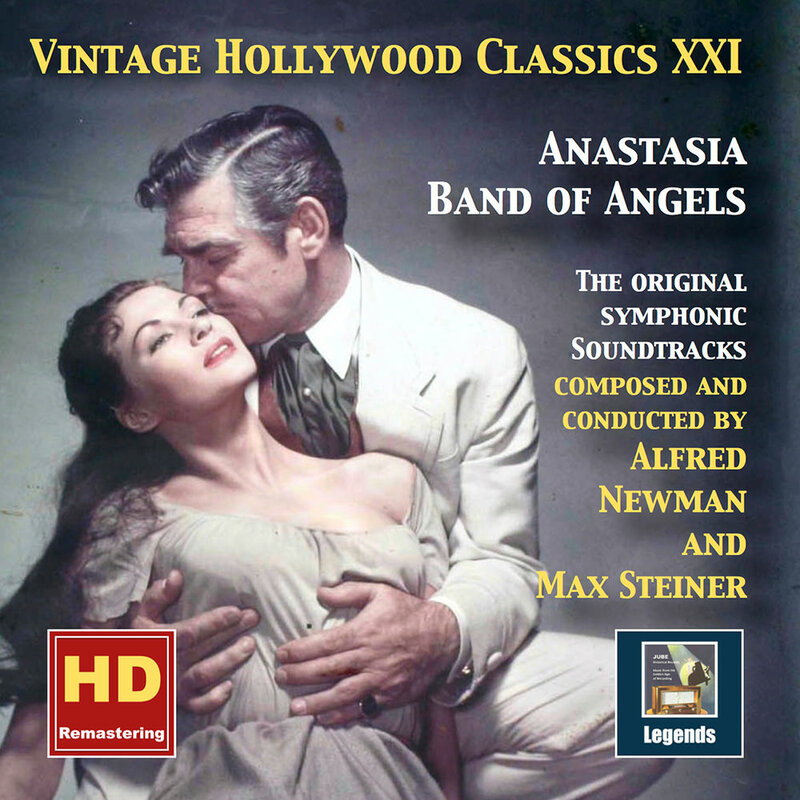 Alfred Newman's Oscar-nominated score for the 1956 film Anastasia starring Ingrid Bergman and Yul Brynner is paired with Max Steiner's soundtrack for the 1957 Clark Gable film Band of Angels.